Departure from Lviv to Stara Huta. Approximate time – 14.00. Check in to the cottage. Dinner (traditional Ukrainian cuisine). Day 2 Hiking via pasture Playok meadow, Ihrovets Mountain (1804 m.), Vysoka Mountain (1803 m.), meadow Serednya and back to Stara Huta. 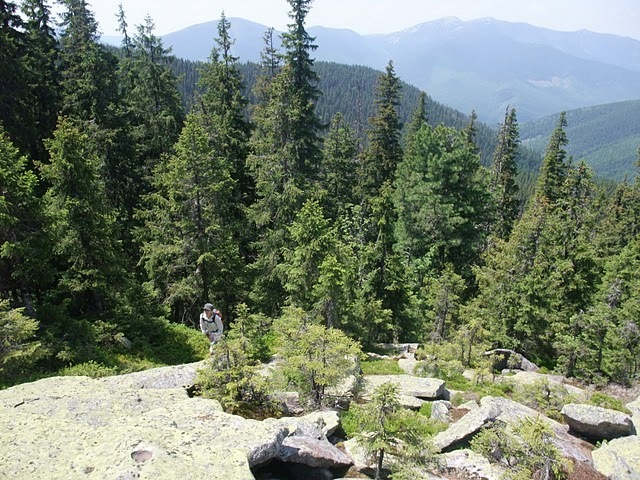 This day we will hike to Ihrovets Mountain – one of the highest mountains in Gorgany. We will walk along the river by the dirt road to the place, where the two rivers flow together. Then we will start the ascent to the Playok meadow. 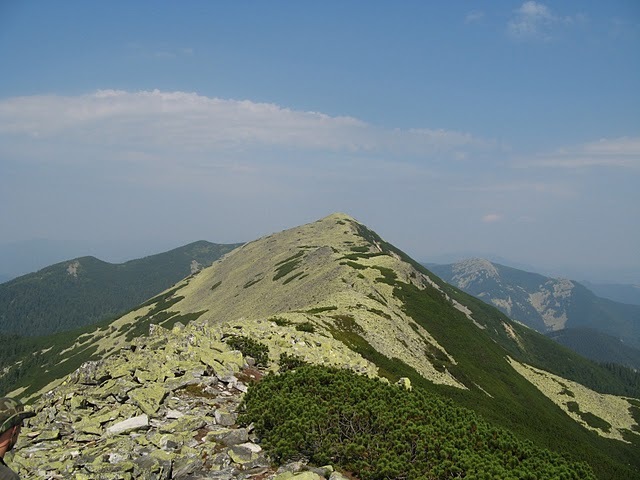 We will watch amazing views on Ihrovets Mountain and Vysoka Mountain from this pasture. We will see the traces of First World War. 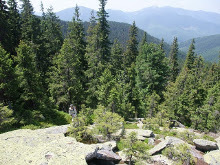 They can be seen almost on all the highest ridges in Gorgany. 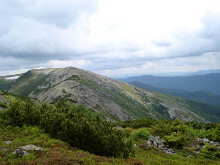 After reaching the Vysoka Mountain, we will smoothly slope to the village. Distance to walk: 25 km. Overfall of the height: 1140 m.
Departure to Lviv. Approximate time of arrival – 14.00. It is possible to depart to Lviv in the late evening of the Day 2. * You can add to this tour the two-day stay in Lviv with the various guided tours, which will give you an opportunity to find out more about the old central part of the city, Opera Theatre, Brewery Museum, etc. Tour price is being calculated individually depending on the number of the persons who want join the trek.